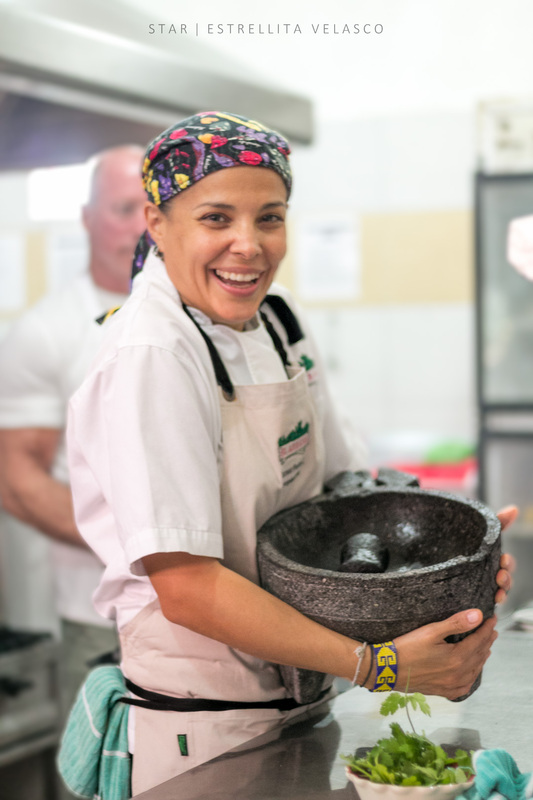 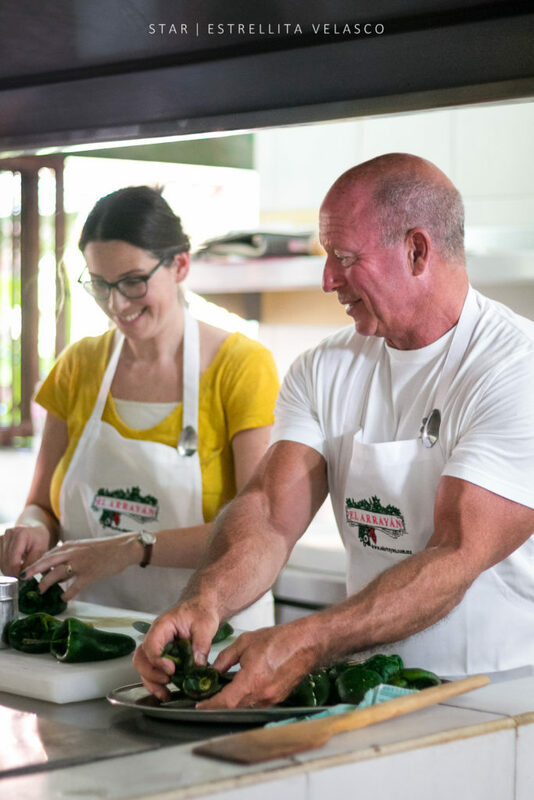 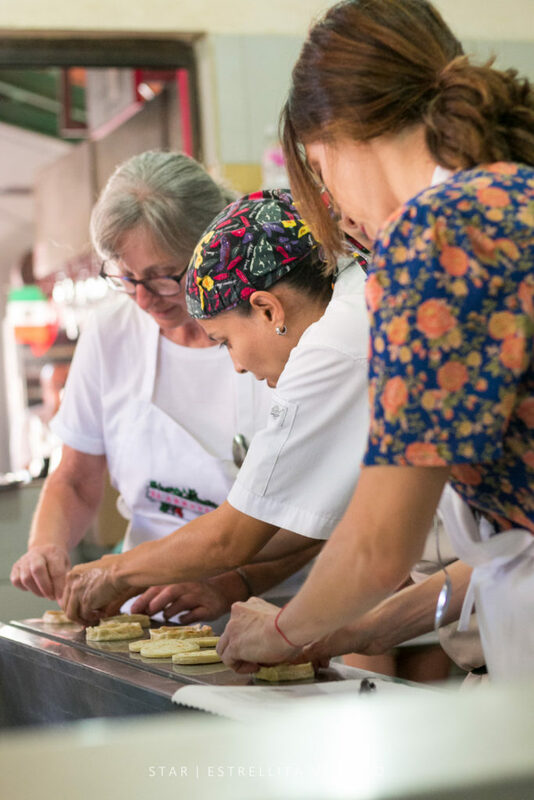 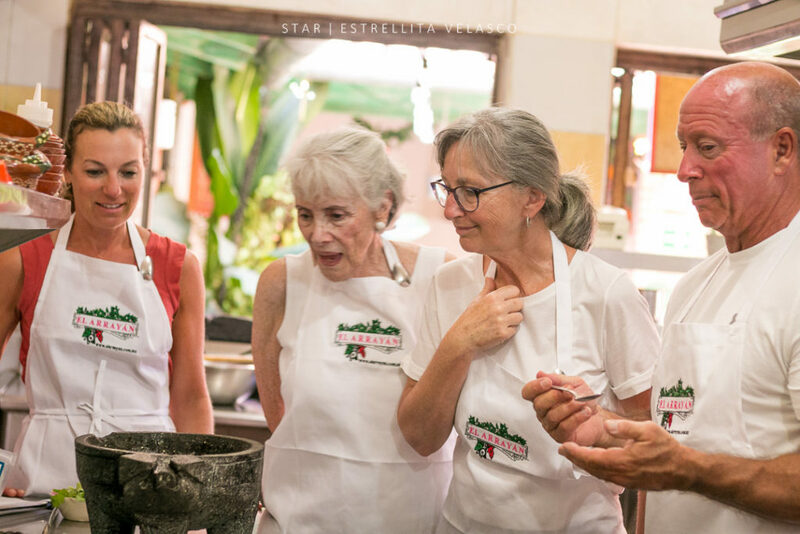 Mexican cuisine is now World Heritage, and we know how many visitors take cooking classes while in Puerto Vallarta. 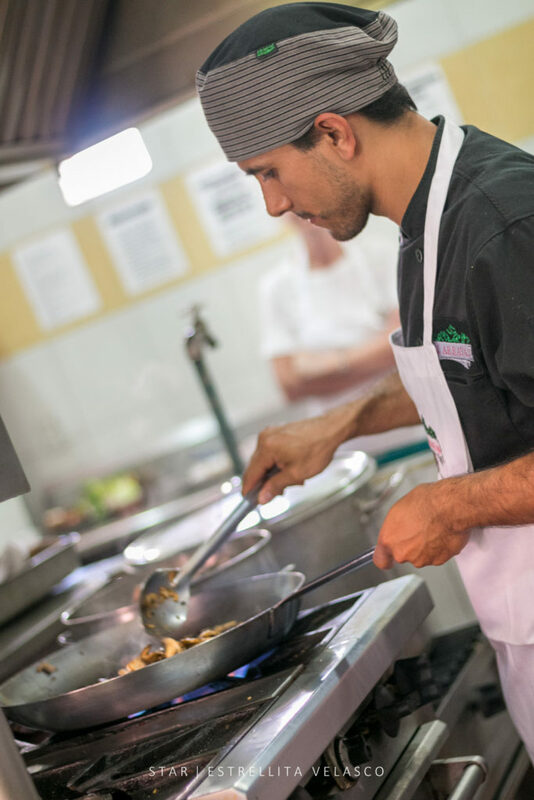 Drop us a line if you wish to have keepsakes from your experience, we´ll be happy to hear from you. 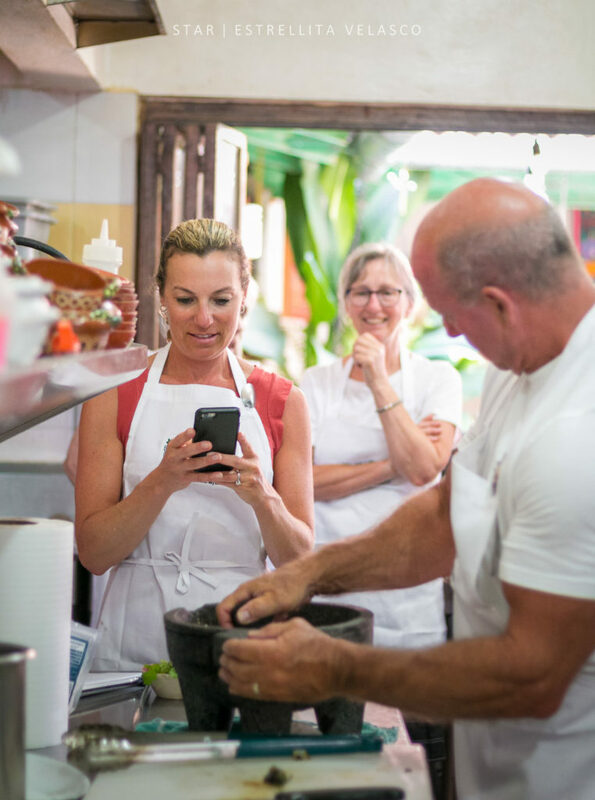 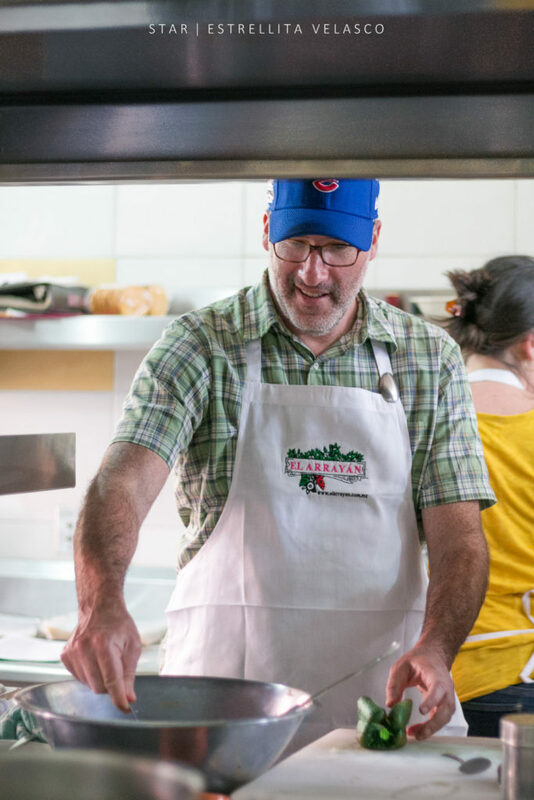 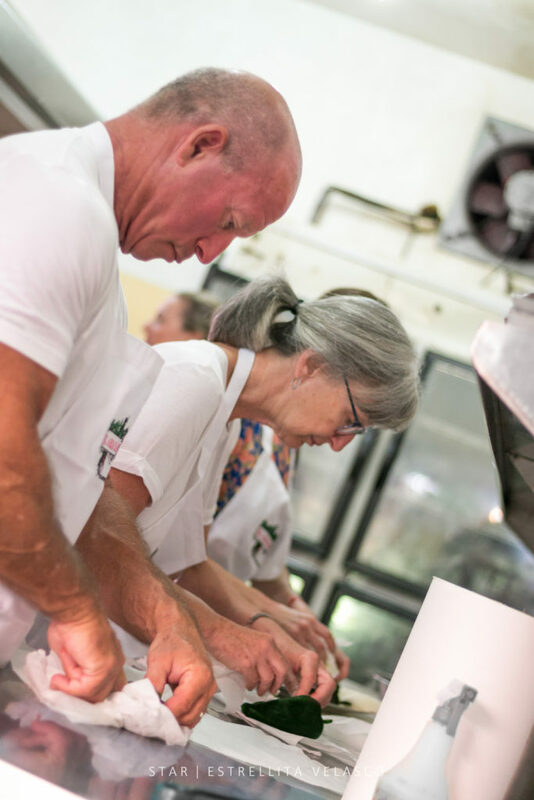 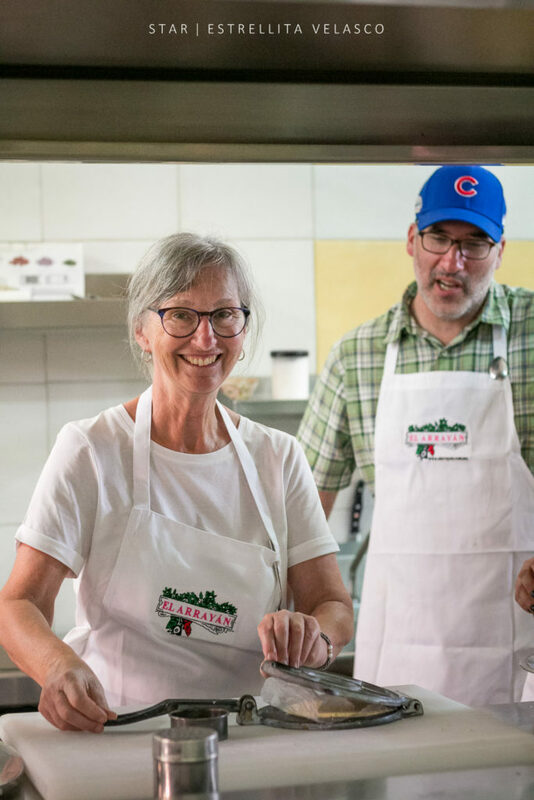 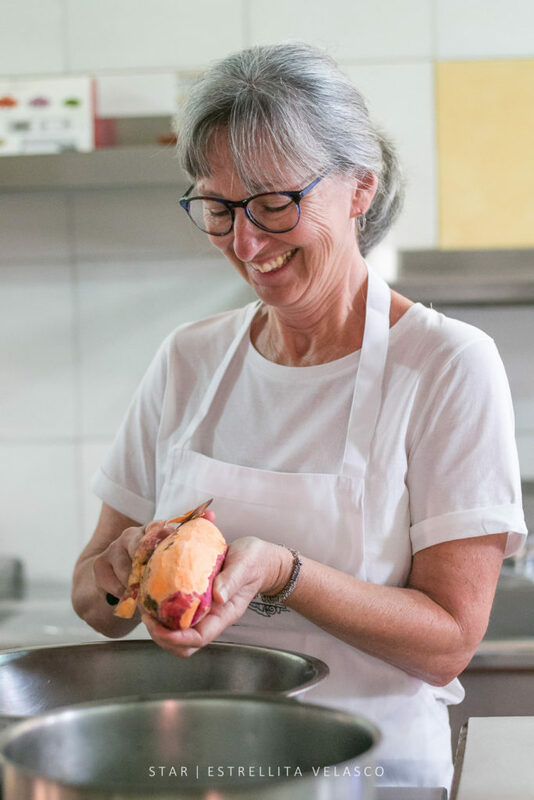 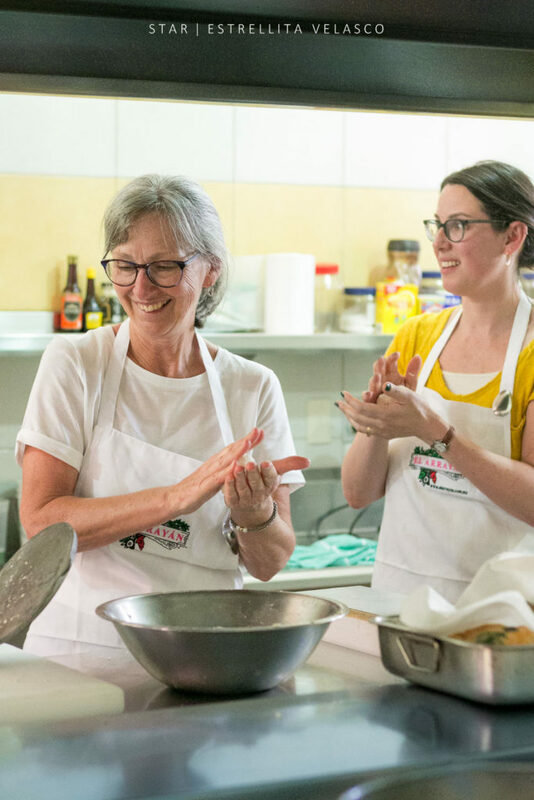 Learn more about El arrayán Cooking Classes here.